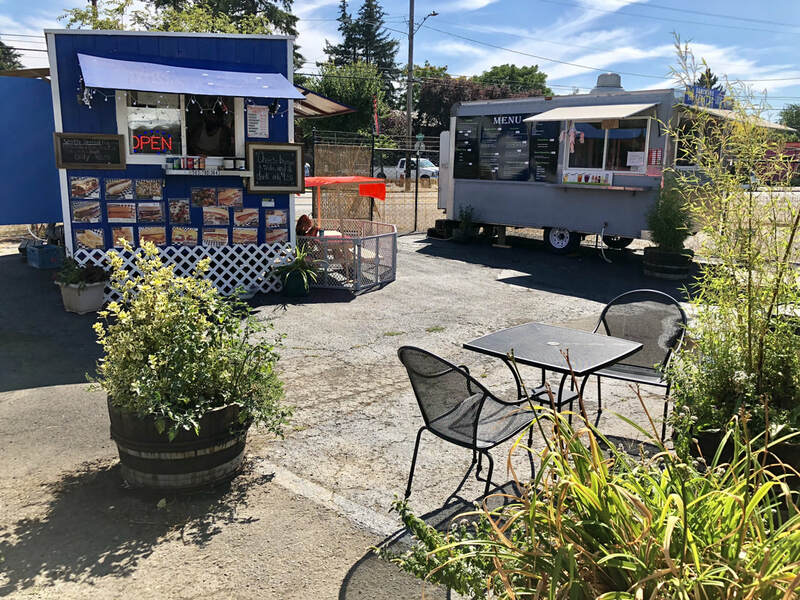 A new food cart pod has come to Portland's unique Foster-Powell neighborhood. 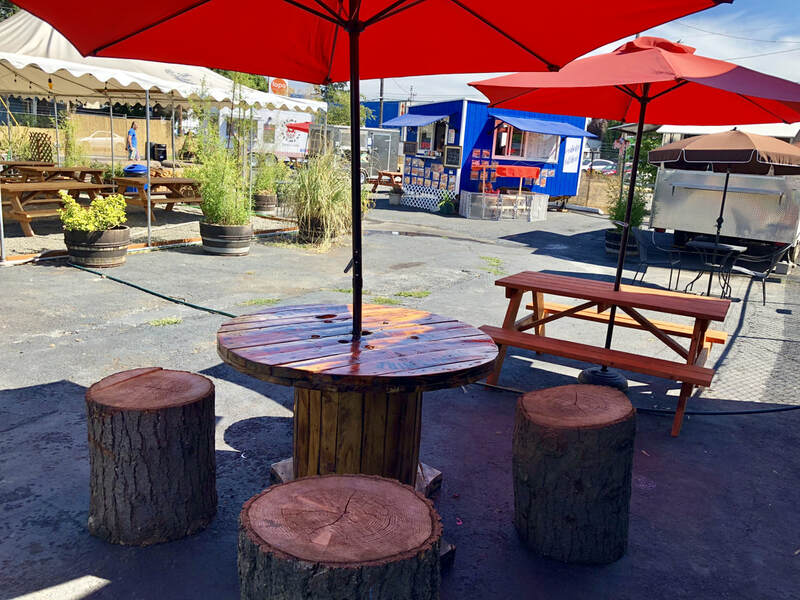 The pod serves a diverse array of foods including a beer porch with over a dozen taps! The space is relaxed and feels laid back like a cozy campsite. 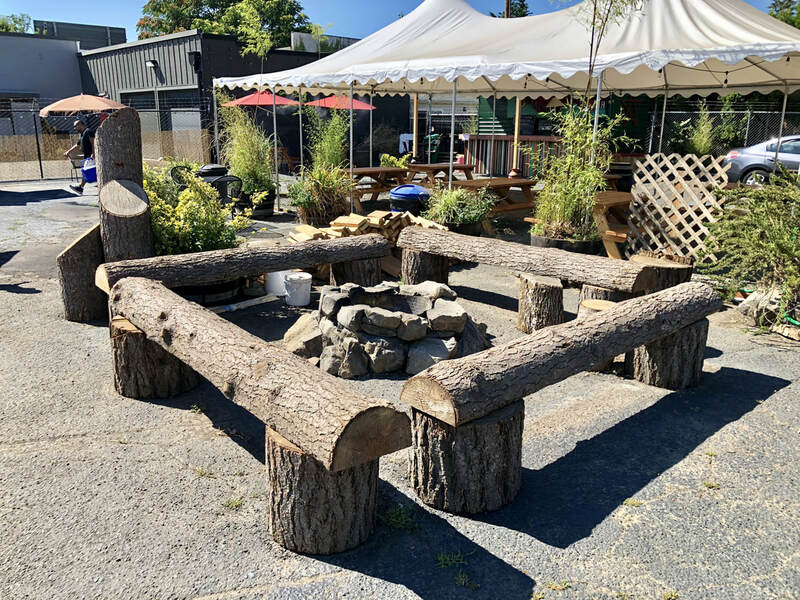 There's ample seating with shade, water misters to beat the heat and a custom stone fire pit for chilly evenings. Come out to visit us today!